If you own a Honda Civic, here's an event commemorating a milestone involving your beloved car. 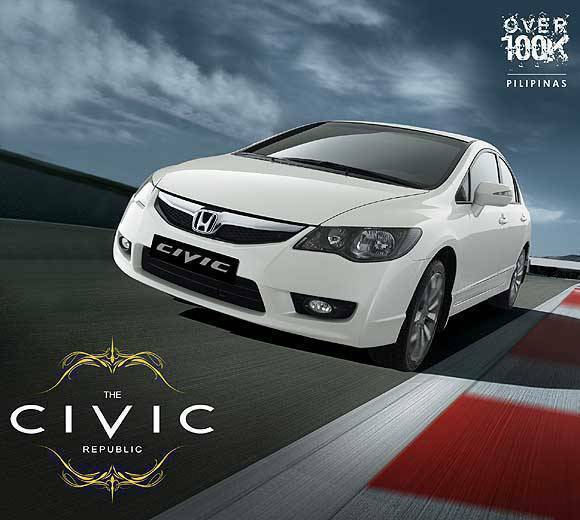 On November 7, 7 p.m., Honda Cars Philippines is holding an event called "The Civic Republic" at the Fort Strip Plaza to officially mark the Civic's 100,000-unit sales in the Philippines. 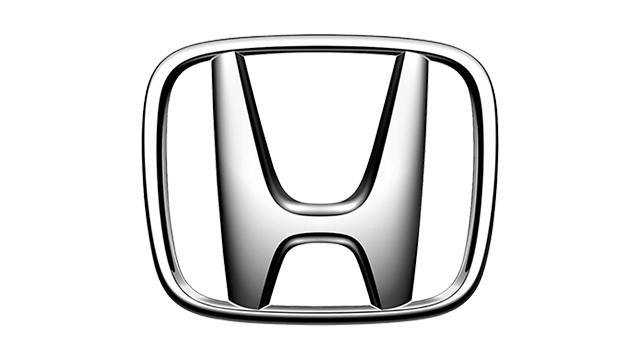 Launched in the country in 1991, the Honda Civic has developed into one of the most popular cars preferred by Filipino motorists. 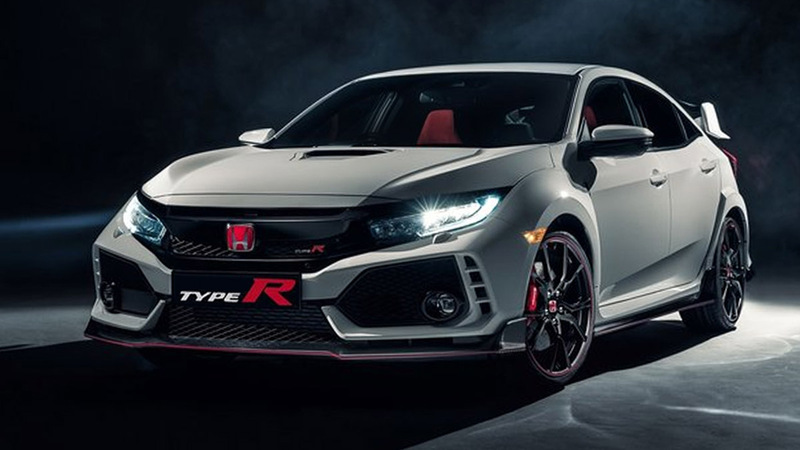 From the fourth-generation model to the current eighth edition, the Honda Civic has attracted a solid following in our market, spawning various car clubs and supporting a robust aftermarket industry. 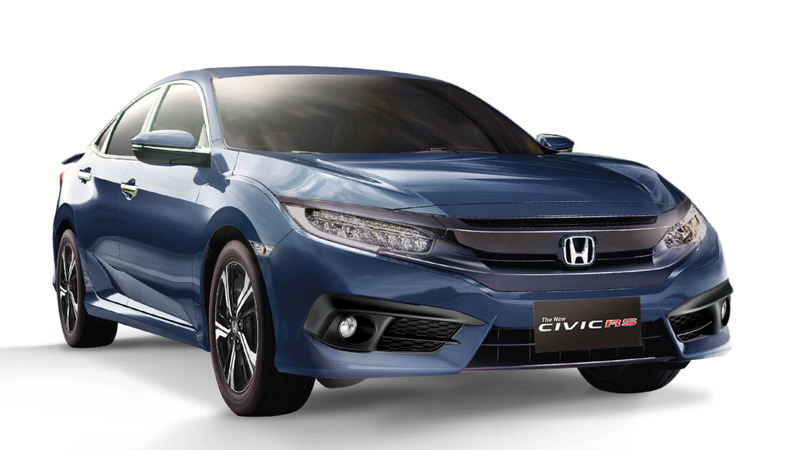 "The entry of the Civic has been the country's driving force behind fun and sporty performance in the compact sedan category," Honda Cars Philippines said. "Staying true to its rich heritage, the Civic remains at the forefront of technological advancements. From the CVCC engine that first passed the stringent US Clean Air Act, to the development of the i-VTEC engine, the Civic embodies Honda's challenging spirit that offers innovative technologies to meet the changing needs of the times." The first 50 Civic owners to present their vehicle registration at the Honda Civic heritage car display during the event get a free Honda premium item. The heritage car display showcases all five Honda Civic models sold in the Philippines. You may also check out the gallery below to see the evolution of the Honda Civic.